What kind of Tips Membership do you have? Do you offer Fee Trial Tips? Which payment service provider do you offer for subscriber? After i made payment, how do i get the tips? How many tips do you send per match day? What is the replacement if the tips lose or draw? Which Handicap and Odds are your tips based on? No, betfair-syndicate doesn’t offer Free Trial Tips to visitors or Trial Tips Requestor. We accept PayPal and Credit/Debit Card via PayPal Secure Gateway in our website. For other payment method we accept EpaymentsGateway payment system. In other situation, kindly contact our service consultant via email. Please login to your account and then access the member section (Inner Circle Tips & Book Mark Tips). 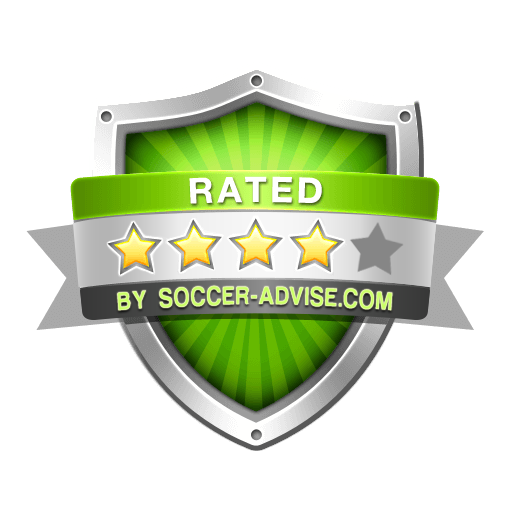 We decided to provide 1 tips only per match day to maximize subscribers bets income. That’s why we achieved such high winning rates and profits for subscribers. If our tips lose, you will be automatically receive double tips replacement for the next match day. No questions asked! If it's a draw, you will be replace with one extra tips the next match day! All our tips are based only on the popular Asian handicap odds. All handicap and odds obtained directly from SBOBET. One of the Asia’s most established and largest Asian handicap bookmaker company. More Questions?If you still have any question which doesn’t answered above, kindly drop us a note using our contact form here . We will reply you within a matter of hours.